Cheap Trick live at Reading, 1979. Cheap Trick’s “Hello There” was written by guitarist, Rick Nielsen and originally appeared on the band’s 1977 L.P., In Color. A live version of this rocking tune also famously appears on Cheap Trick at Budokan. 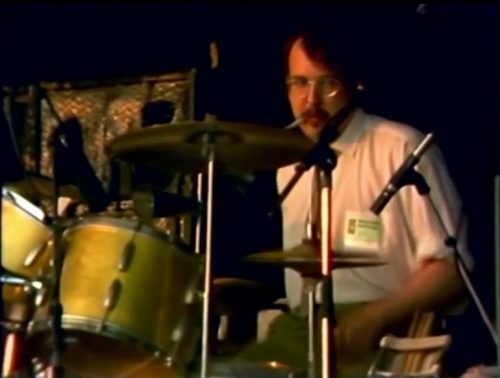 Here’s the band serenading the crowd at England’s Reading Festival in August of 1979.